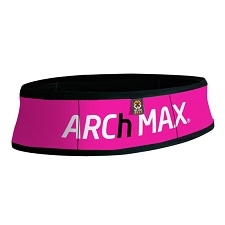 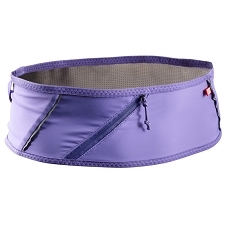 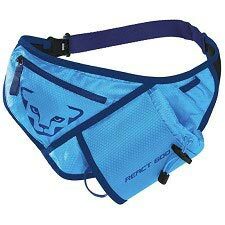 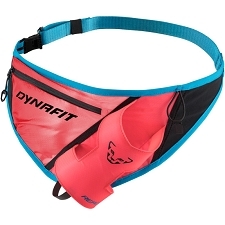 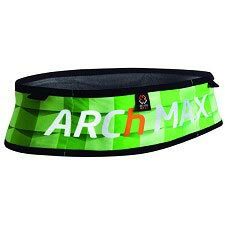 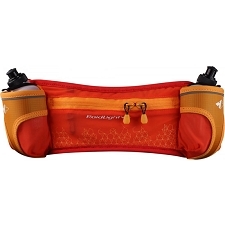 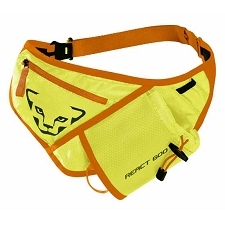 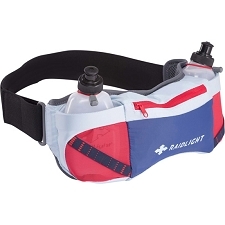 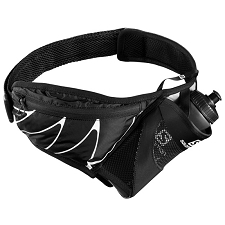 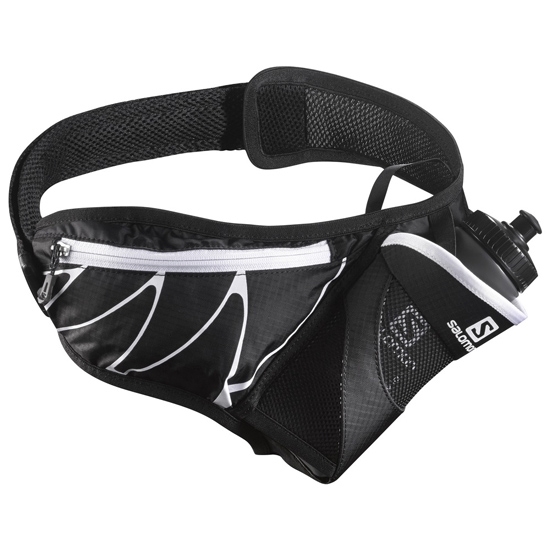 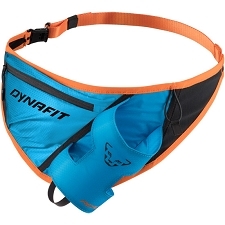 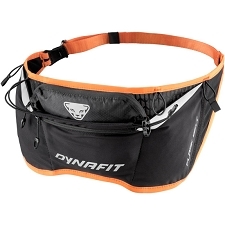 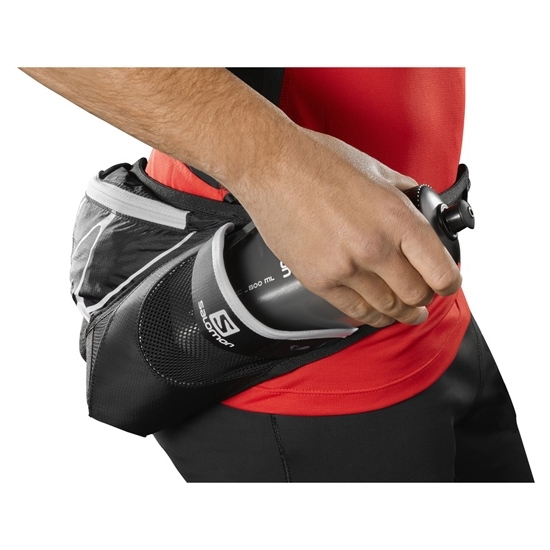 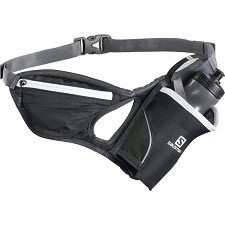 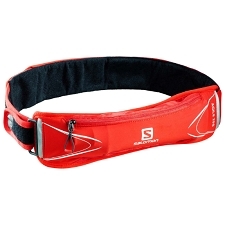 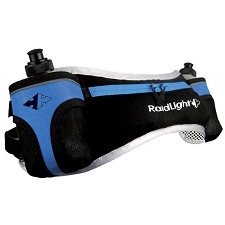 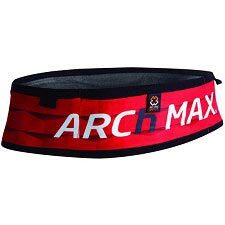 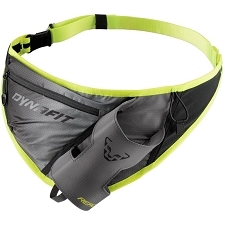 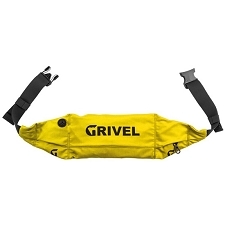 This trail running belt may have a simple design but it is effective and comfortable. 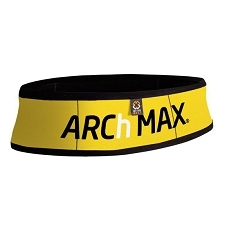 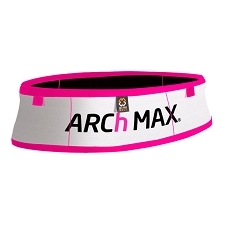 Has a stretch fit that keeps it snug and relaxed while you are running. 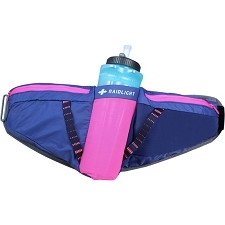 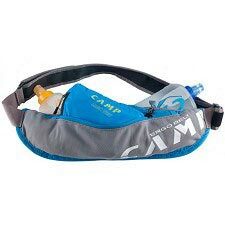 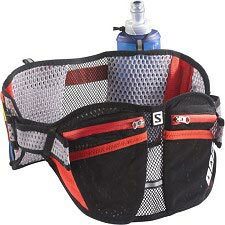 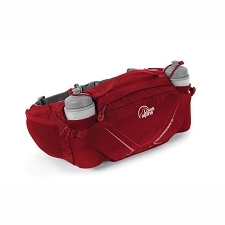 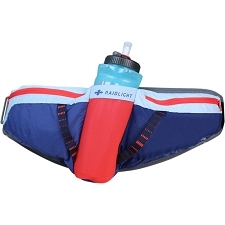 Built in 4D bottle holder and includes a 600 ml soft flask water bottle.